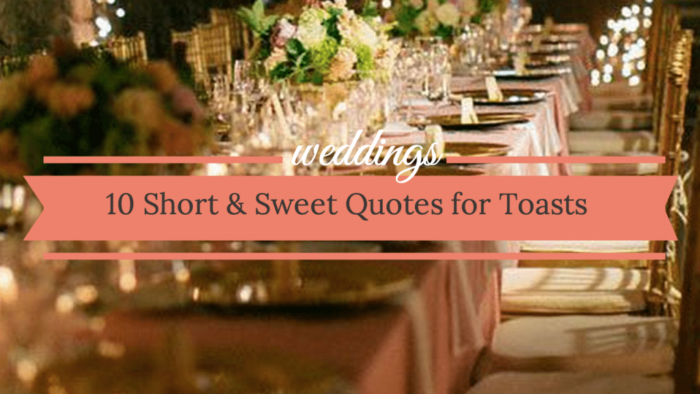 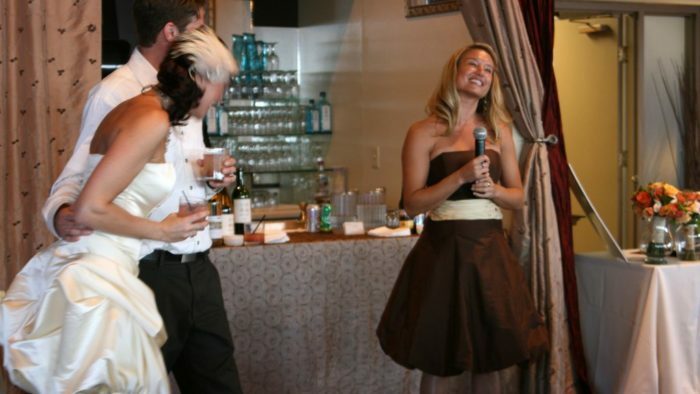 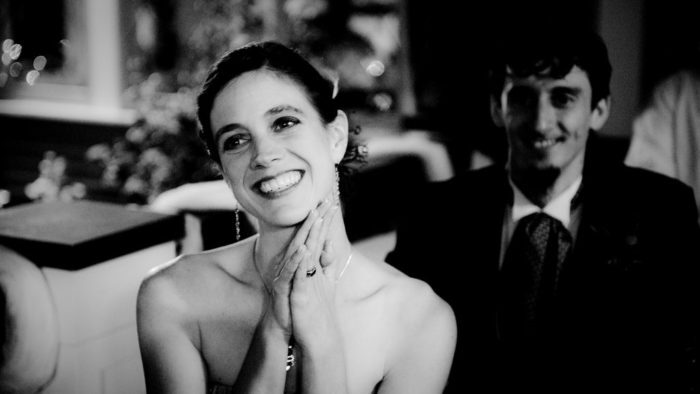 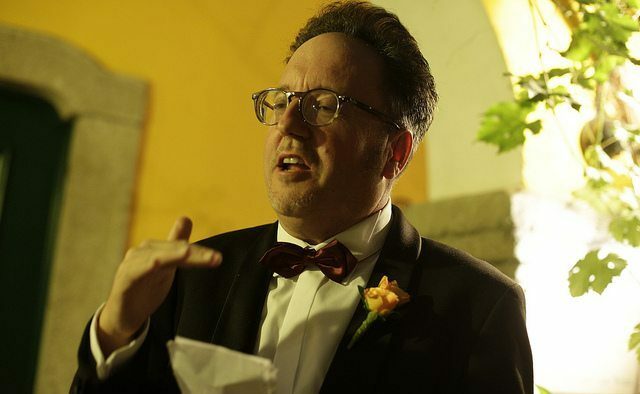 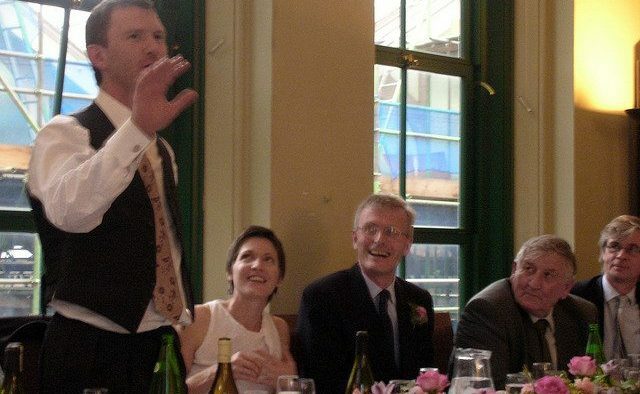 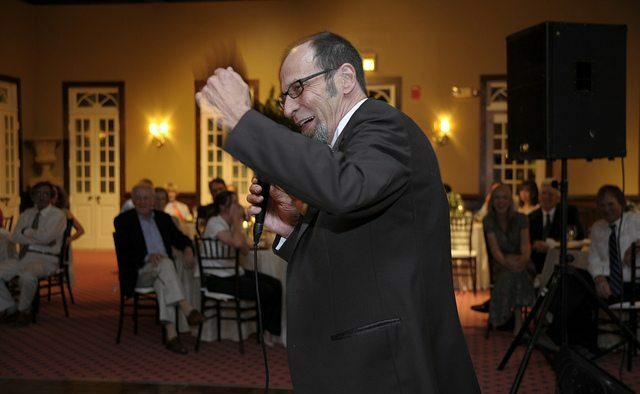 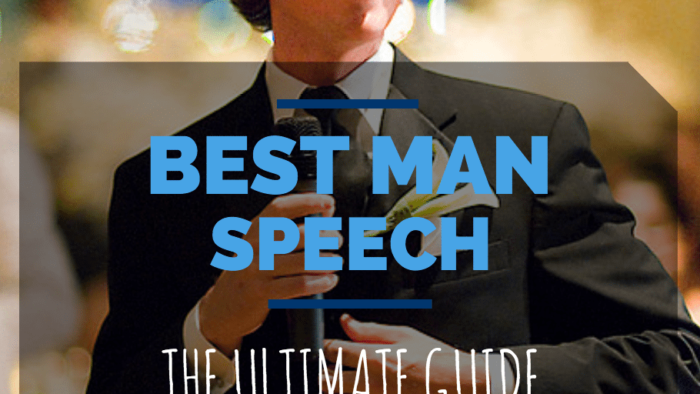 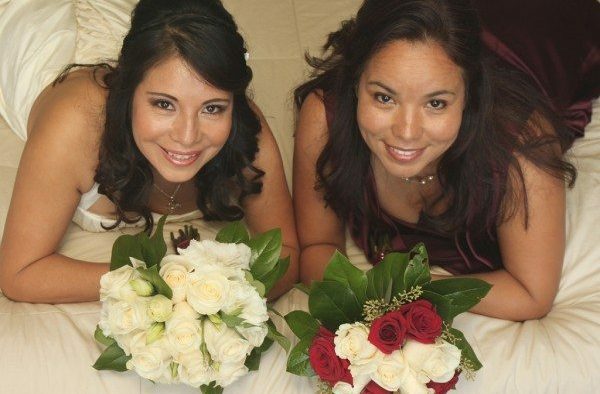 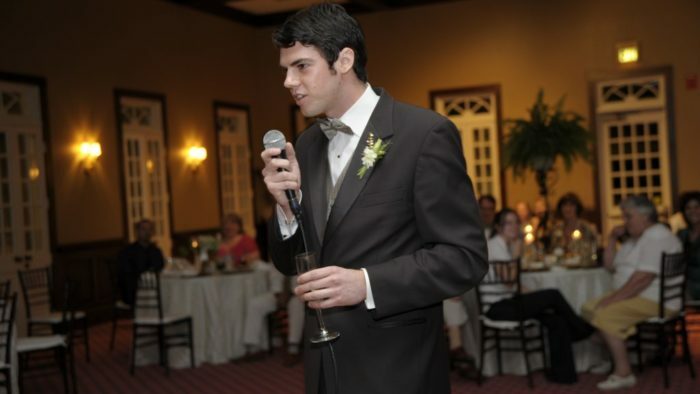 12 Funny Wedding Speeches (with Video). 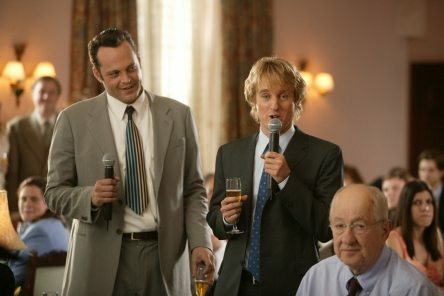 Guaranteed To Make You Wet Your Pants. 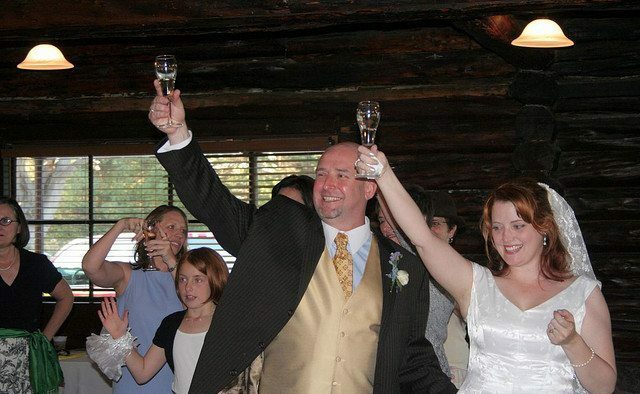 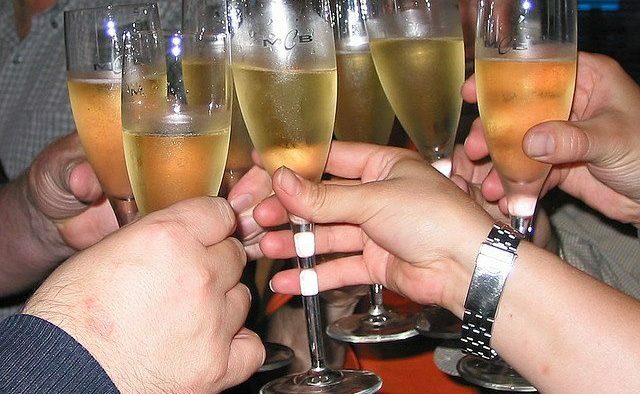 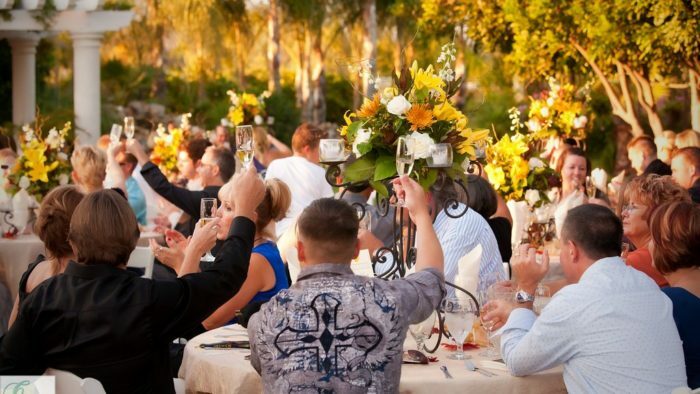 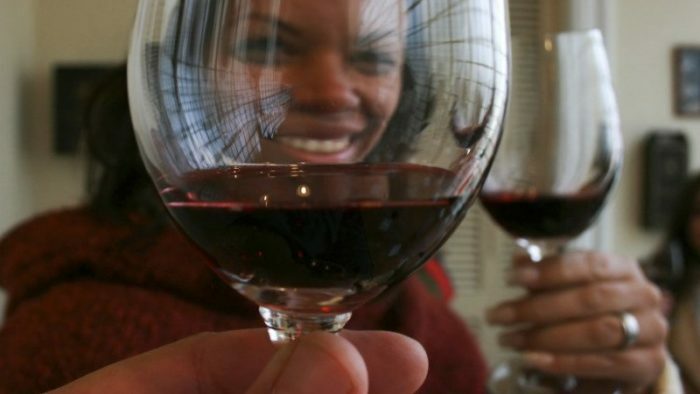 Why Do We Toast at Weddings?